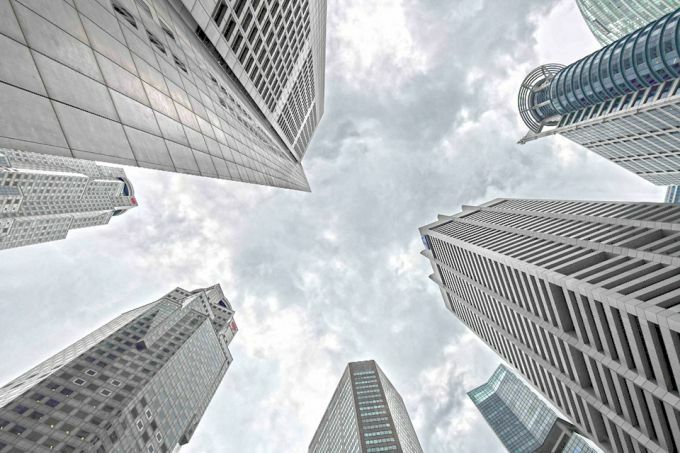 Amid tightening vacancy and limited stock of new space over the next three years, the Singapore office market looks set to end 2018 on a high note, according to Colliers International. Premium and Grade A office rents in the CBD are expected to rise 14% for the full-year 2018, making it the first double-digit annual growth since 2011. According to Colliers’ 3Q2018 report on the office sector, the average CBD Premium and Grade A rents rose 4.3% q-o-q to $9.20 psf per month, following a 2.6% q-o-q increase in 2Q2018. On a y-o-y basis, average CBD Premium and Grade A rentals increased 15.2%. In the first nine months of this year, the rentals climbed 12.1%. In 3Q2018, vacancy for CBD Premium and Grade A space remained flat, rising 0.1 percentage point q-o-q to 5.6%. Colliers expects the prime office supply pipeline to “taper significantly” from 2019 to 2021, with new supply averaging 570,000 sq ft, or 2% of stock a year, in contrast to the large supply injection in 2017 (about 10% of stock). Tricia Song, head of research for Singapore at Colliers International, says she “expects the steady upward rental trend to persist over the next two years, with average rent rising an estimated 8% y-o-y in 2019, and a further 5% y-o-y over 2020”. “However, we acknowledge the risk that our rent forecasts may prove too high if turbulence in stock markets continues and results in reduced demand from finance sector occupiers,” she adds. Colliers found that the primary drivers of growth in the office property sector in 3Q2018 were the financial, insurance and business services, as well as the wholesale and retail trade industry. Meanwhile, the office investment market saw lower overall volumes in 3Q2018, due to smaller deal sizes transacted. Colliers says the rolling 12-month volumes of office and mixed-use commercial transactions fell 28% q-o-q to $3.83 billion. Notable office transactions in 3Q2018 included: 55 Market Street at $216.8 million ($3,020 psf on net lettable area); the office component of OUE Downtown at $908 million ($1,713 psf on NLA); and seven strata units at Prudential Tower at $130 million.